The staff of the Ministry of Health, Environmental Health Division and Vector Control Unit on Tuesday was given counselling support in light of the passing of a colleague over the weekend. 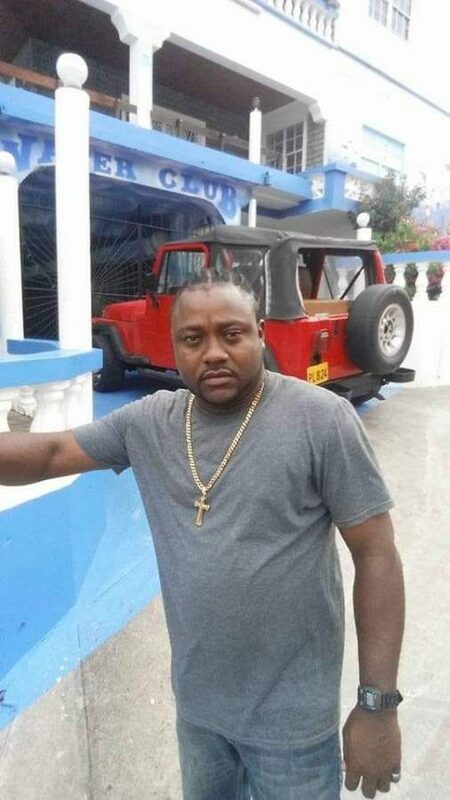 Kindon Mitchell was found hanging at his home in Telescope, St Andrew early Saturday morning. Investigations continue into the cause of death. To honour his memory, the Vector Control Unit staff in Grenville adorned the office front door with a black cloth with “To our fallen soldier, Rest in peace” written as a sign of mourning, a well as a lit candle at the entrance. 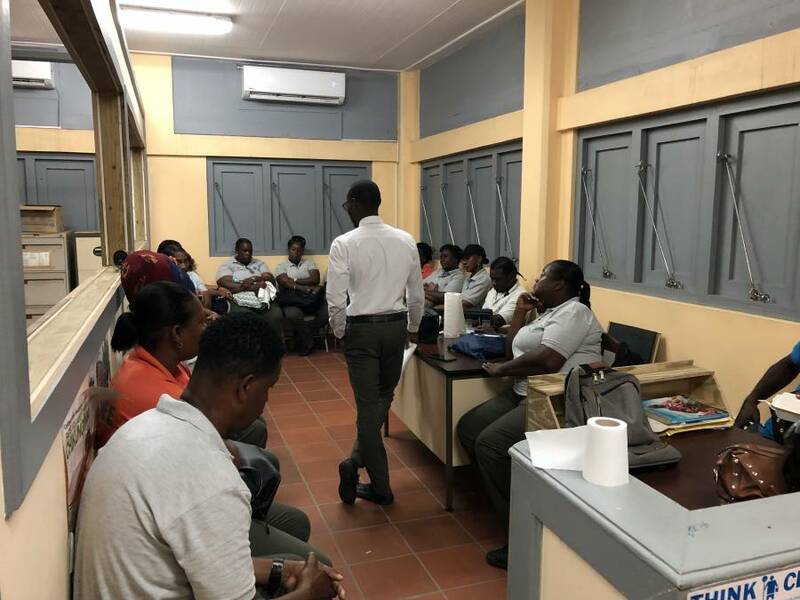 Earlier Tuesday afternoon, the staff was joined by their counterparts from the St George’s Vector Control Unit to receive counselling support from Counselling Psychologist Josh Hector of Optimal Solutions. Chief Environmental Health Officer Andre Worme was also present. The staff visited the grieving family at home on Monday. Mitchell had worked with the Environmental Health Division and Vector Control Unit in Grenville for over 10 years.